Vegetation Management | Tri-Country Electric Co-Op Inc.
A well-maintained right-of-way increases system reliability. While trees are beautiful and help our environment, they are good electric conductors. Right-of-way maintenance is necessary to keep our employees, members and community safe. Trees and vegetation are one of the major power outage causes. 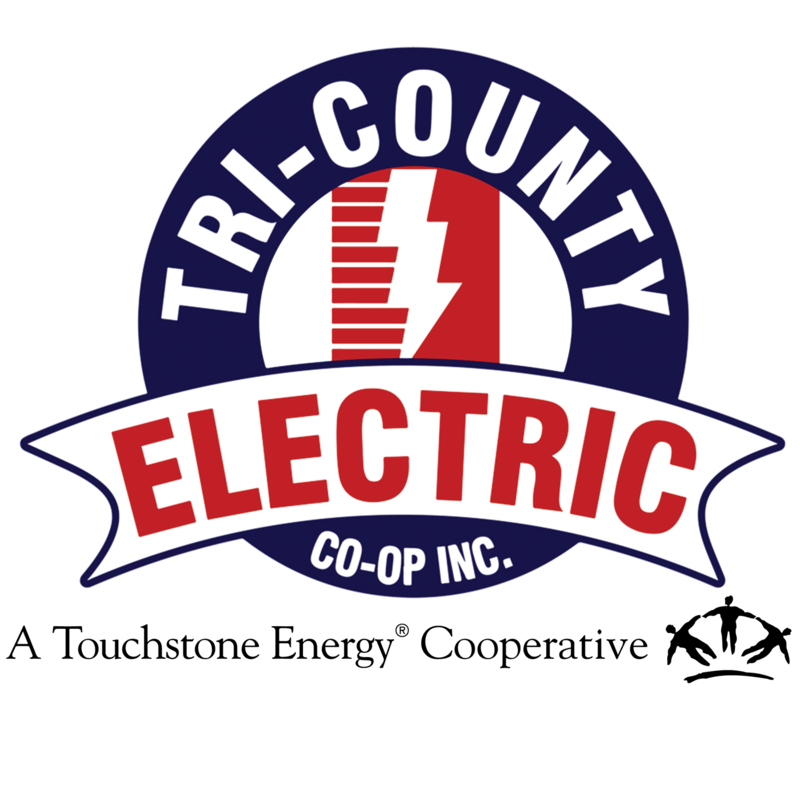 Tri-County Electric Cooperative works year-round to maintain the right-of-way for you, our member-owners. There are a few ways you can help with right-of-way maintenance. Together, we can make sure our right-of-ways are clear and we stay safe. If you are planning a landscaping project, always call 811 before you dig. Inspect your area before you plant. Make sure to leave at least 10 feet between vegetation and any electric equipment, including poles and padmount transformers. If you are planting trees, make follow these guidelines for planting to extend the life of your vegetation as it grows. Small trees and shrubs should be planted at least 25 feet from lines. Medium-sized trees should be planted at least 30 feet from power lines. Large, mature trees should be planted at least 40 feet from power lines. Remember, branches near or in power lines can be dangerous. Never plant trees under power lines. Please do not trim trees or tree limbs yourself. If you notice vegetation near or in power lines, please call us at 817.444.3201.